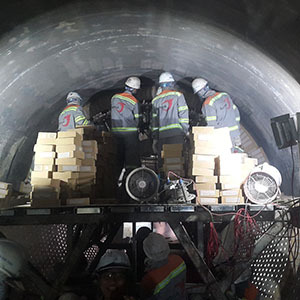 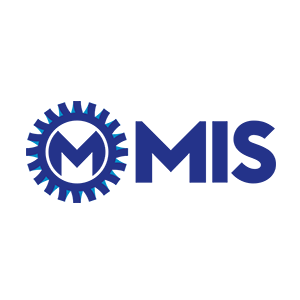 MIS is one of the leading mechanical maintenance services for heavy industries in Vietnam, including; cement industry, power plant industry, refinery industry and mining sectors. 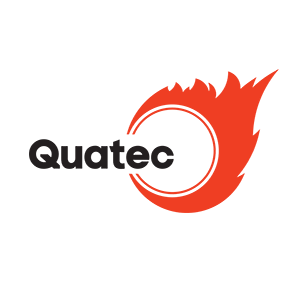 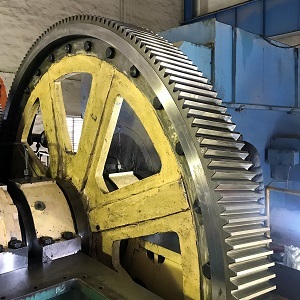 Maintenance services are fully integrated and MIS benefits from working in partnership with other members of the Burwitz Group along with other specialist partners, resulting in both breadth and depth of service provision for companies that recognize the benefits of out-sourcing specialist skills to another provider. 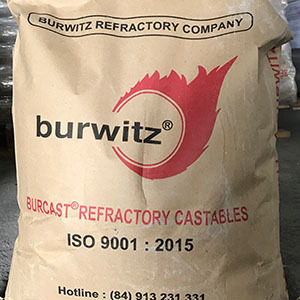 We are a part of Burwitz Group. 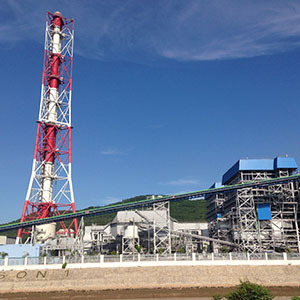 Our factory is located at Km 70, the No 5 Road, Kim Thanh Dist, Hai Duong Province, Vietnam.